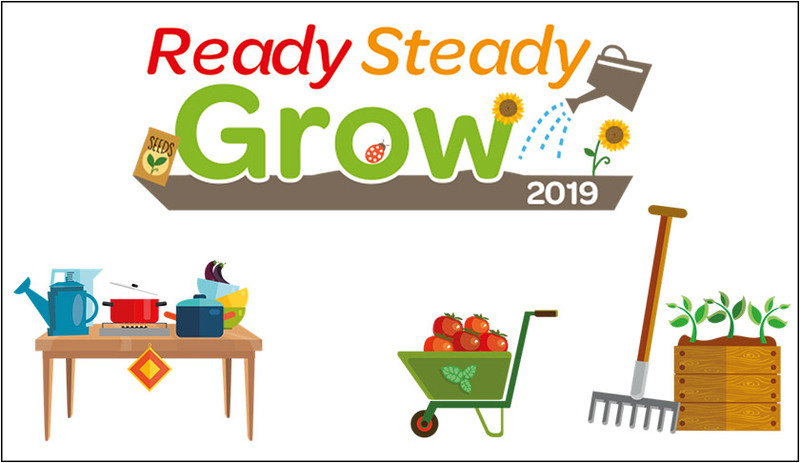 Ready Steady Grow is a gardening competition open to all Sanctuary Supported Living and Sanctuary Retirement Living residents. Whether you have access to a large communal garden or allotment, have your own small garden, or access to a courtyard, you can enter one or both categories in this year’s competition. It provides a great opportunity for you to get fresh air, increase exercise, meet others and learn new skills. There are also some fantastic prizes up for grabs! You can only enter once in each category and entries can be submitted at any point from now up to 15 September 2019, so you have plenty of time to get planning and planting! It’s easy to get started – read through the Ready Steady Grow Resident Information Pack and use the tools and information below. If you have any questions, speak to a member of staff at your service.